578 = 2 x 17 x 17. 578 has two representations as a sum of two squares (A118882): 578 = 72 + 232 = 172 + 172. 578 is the number of graphs with 7 vertices with clique number 3. 578 is 210102 in base 3 and 21002 in base 4. It is 242 in base 16 and 123 in base 23. 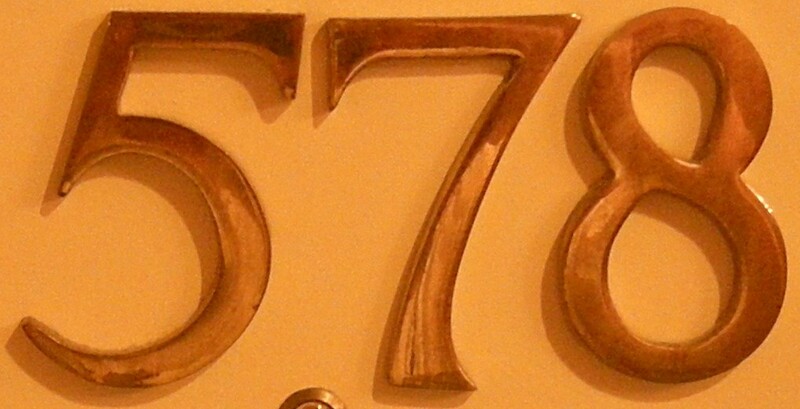 578 is the smallest of four consecutive integers divisible by four consecutive primes respectively (A072555).